Prototyping and tooling, long and short run metal stampings. On-time delivery. Close tolerance & high quality, manufacturing & assembly. Being competitive in today's complex and demanding market requires smart outsourcing with a partner you can trust. Eagle Precision Products is your choice for quality, integrity and efficient on-time delivery. 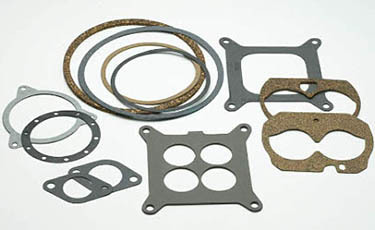 Our ability to produce customized high-precision metallic gaskets and shims to meet the highest standards of quality sets us apart as THE source for your stamped and machined parts. 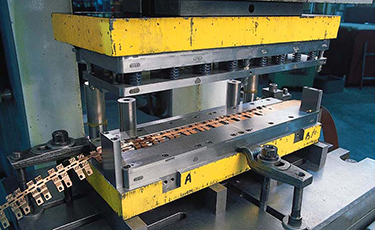 We have an in-house machine shop to enable rapid construction of custom dies and tooling. We build to our customer's print. We offer prototyping to assist our customers in pre-product development. High quality and on-time delivery as you expect! Tool and Die development capabilities IN-HOUSE! 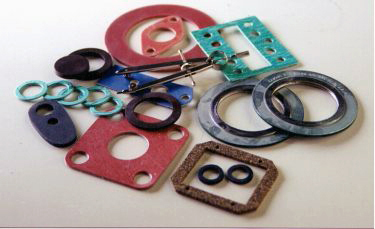 We can bond rubber to metal stampings! 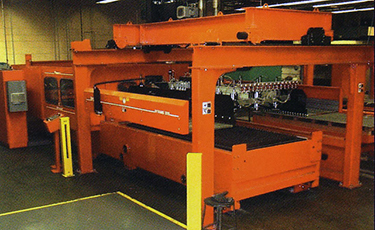 Precision cut parts and blanks as well as complete precision fabricating & welding. We are able to cut almost any type of flat sheet or plate material including all types of metal, plastic, rubber, foam, stone and masonry up to 4 inches thick to 0.005 in. 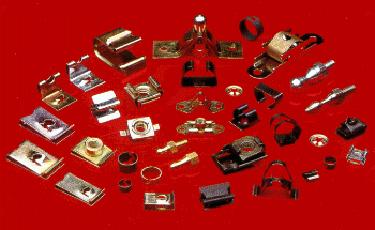 Long and short run metal stampings. On-time delivery. Close tolerance & high quality, manufacturing & assembly.